Ready to get started with Collaborative Work? 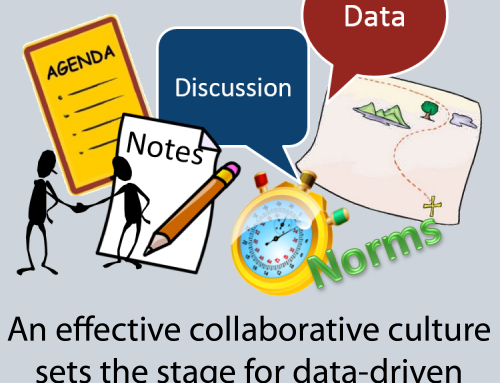 Do you have collaborative teams? 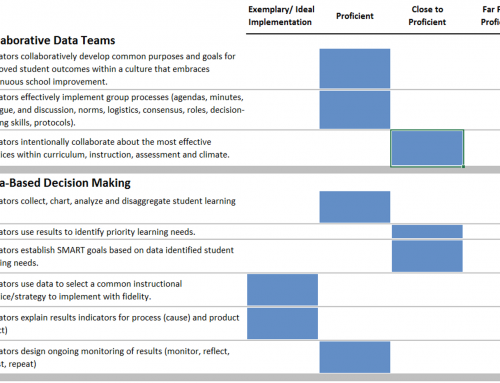 Do these teams use data to drive discussion about student learning and teaching? 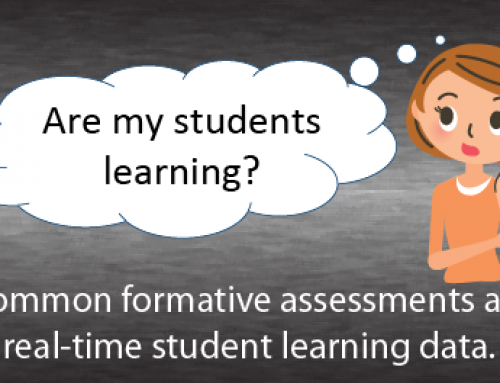 Is your teaching focused on student learning? 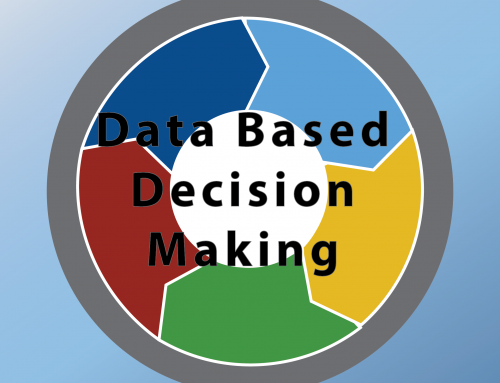 Do you know if your teaching is effective? 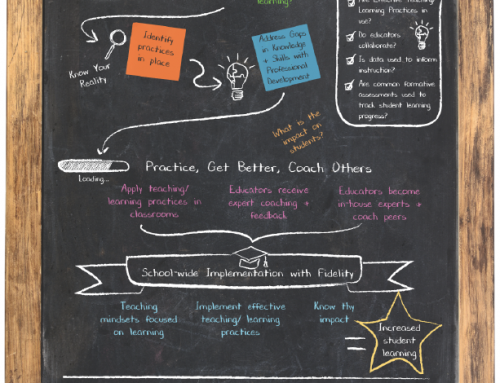 Use this checklist to look at your current practices.